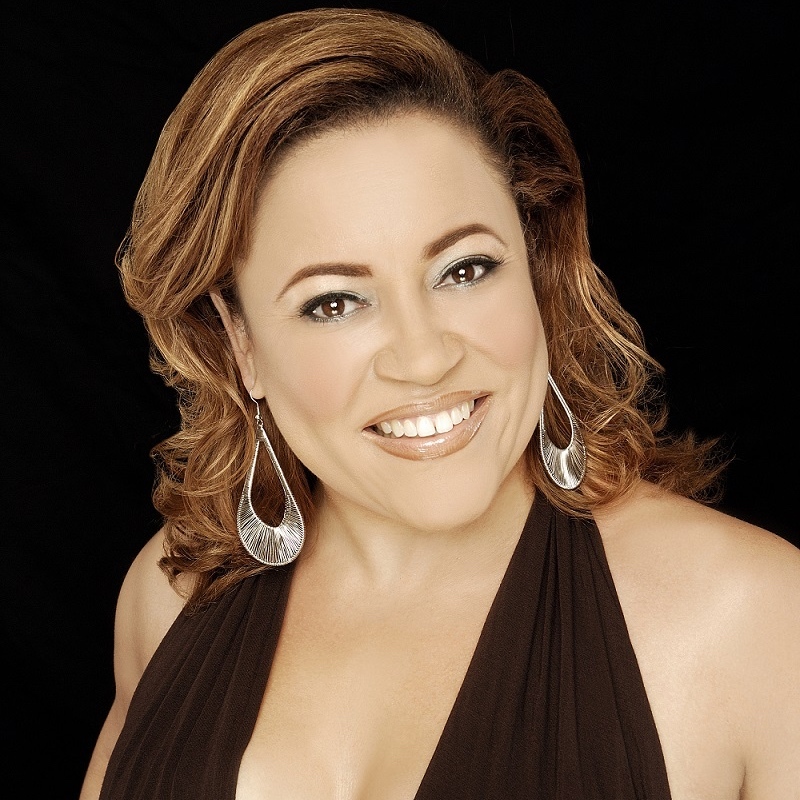 Independent journalist and 90s BET icon Madelyne Woods is one of the most talkative and talked about media personalities in black pop culture. Her broadcast career spans two decades and has introduced her to some of the world’s most fascinating people. As a television and radio personality, she’s won the respect and admiration of audiences with her candid and insightful analysis of news, politics and entertainment. Madelyne’s down to earth intelligence and instinctive ability to connect with guests grants her an intimacy that prompts newsmakers from the White House to the Real Housewives to relax and talk with uncommon candor. Her interviews and reports have appeared on local TV and radio stations around the nation, as well as ABC, NBC, BET, Fox Entertainment and The Tom Joyner Morning Show. In addition to her work, Madelyne devotes time to many charitable organizations. She has a particular interest in supporting causes that provide vital services to people living with dementia, stroke, and breast cancer. 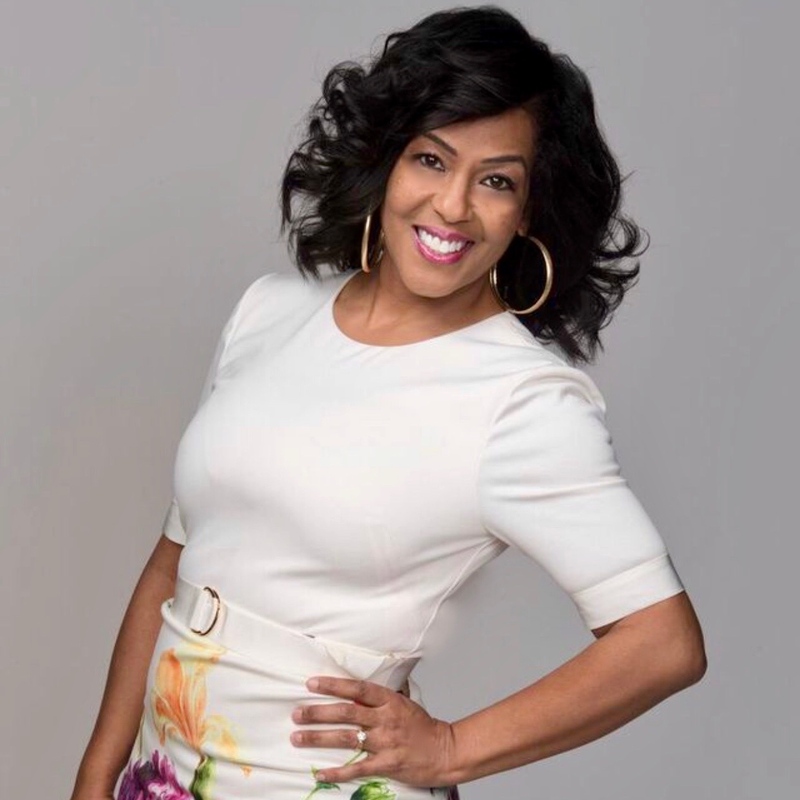 As a successful wife, mother, and working woman, Madelyne is frequently called to speak on topical women’s issues, including relationships, family, the mid-life, and women navigating workplace politics..
Madelyne is a native of Washington, DC where she currently resides. She loves food, exercise, writing, being outdoors, and vacationing with her family. University’s WEAA as the host of the Friday Night Jazz club in 1995. While at WEAA, Lamar worked as a promotions assistant for Radio One Baltimore’s WERQ 92Q. Lamar would execute promotions with the station’s on air personalities and entertain listeners to the point that both listeners and advertising clients would request Lamar for all of their events. Lamar would excite the listeners so much that they dubbed him “the Lilbigdaddy”(The LBD) for his small stature but big personality. Lamar used this to his advantage and added weekend shifts to his job duties. The LBD did not disappoint, he paved his way through the Boston market making an immediate impact. The LBD quickly made his mark on Boston radio, and was soon promoted to Assistant Program Director and Interim Program Director of both WILD and WBOT. After a few short months, The LBD was named permanent Program Director/ afternoon host of WBOT. The LBD later worked at WJMN, also in Boston.